With everyone talking about cryptocurrencies and blockchains, you might be wondering what is this buzz all about. The truth is that many people believe that blockchains are the future since they allow you to make transactions in a secure way without any intermediaries. In fact, there are already many companies, financial institutions, banks, and even governments implementing their own blockchains. So, as it is normal, when something like this happens, there are always new players entering the market. And this is the case of Provenance blockchain. Discover how you can create more value for your customers. The Provenance blockchain is a new software service that is meant specifically for companies. So, by using the Provenance blockchain, you will be able to easily collect data and verify all the information on an immutable data ledger. 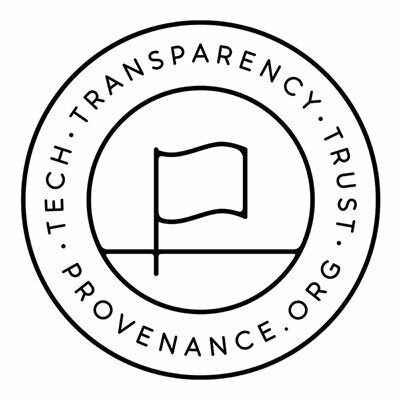 The Provenance blockchain intends to help companies to be more transparent at three different levels: at the business level, at the product level, and at the item level. One of the best things about using Provenance blockchain is the fact that you will be using a technology of the future in the present. After all, with the Provenance blockchain, you will be able to use their platform to help you with your supply chain. Discover everything you need to know about the OpenChain blockchain. The reality is that many businesses still have a huge difficulty in making the link between digital and physical products. However, since more and more companies also sell online besides they have their own local stores, it is crucial that these companies can maintain a good track of all their products and processes. And the Provenance blockchain can also help you do this. Take a look at the best blockchain project ideas in 2018. 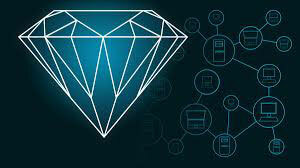 One of the reasons why so many companies are starting to look at blockchains to maintain their data secure is because they already realized that they will be able not only to save a lot of money as well as they will be a lot more efficient at the same time. 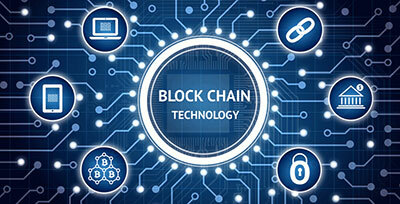 In addition, it is crucial that such a blockchain offers a high level of security. After all, companies don’t want anyone (outside the allowed participants) to access their private data. And this is also what you can expect from the Provenance blockchain. Is it having a centralized blockchain a good idea? In the old days, companies had to rely on hard-drives or even paper to keep their records straight, secured, and private. However, with an ever-changing world, this has become an impossible mission. Not only it is very dangerous for a company to keep their records on this kind of old formats as the data is so huge that you would need a lot of resources just to keep it. And not to even mention the backups that companies need to make from time to time. So, ultimately, Provenance blockchain appears as a solution to all these problems. After all, with the Provenance blockchain, you can not only have all the data of your company secured and private as you want, as you can access it easily as well as any of the authorized partners of the blockchain. In addition, you will also benefit from the fact that it won’t be as easy for someone else to take control over your precious data since it will be spread through multiple computers and won’t be allocated in just one place.